The Devon and Cornwall Underground Council (DCUC) is the regional caving council for Devon and Cornwall. 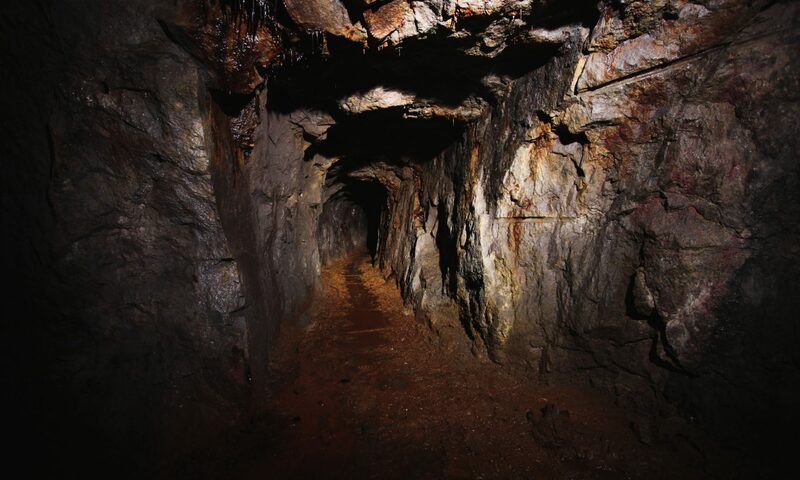 It is an organisation composed of Individuals, Caving Clubs and other groups and organisations who are interested in caving and exploring mines within the counties of Devon and Cornwall. Close liaison is maintained with the other Regional Councils and also with the Sports Council, English Nature and other local and national organisations. DCUC is a constituent member of the British Caving Association (BCA) and is represented on the National Council and on the various special committees of the BCA. These committees along with the National Council conduct the business of the BCA. This is work in progress so please let us know of any issues with this. Many thanks to Matt Voysey for helping us with this.